The UK craft beer industry is booming, so is there an opportunity for farmers to produce more home-grown hops? Melanie Jenkins crunches the numbers. CRAFT beer is going from strength to strength. The number of microbreweries in the UK has increased from 1,218 in 2012 to more than 2,000 this year – a level not seen since 1930. To meet this demand, the UK hop area has also grown, up 8 per cent in 2016 to 942 hectares (2,328 acres) and another 4 per cent in 2017 to 980ha (2,422 acres). This trend has also been reflected in the USA and Germany – the world’s two largest hop growers – leading to a 6 per cent increase in the global acreage in 2017. Often, beers may be labelled as brewed and bottled in the UK, but the chance of that beer using domestic hops is fairly small. So, is there room in the market for new entrants? With just over 50 hop farmers in the UK at present, it is a crop that requires serious investment and commitment in equal measures. 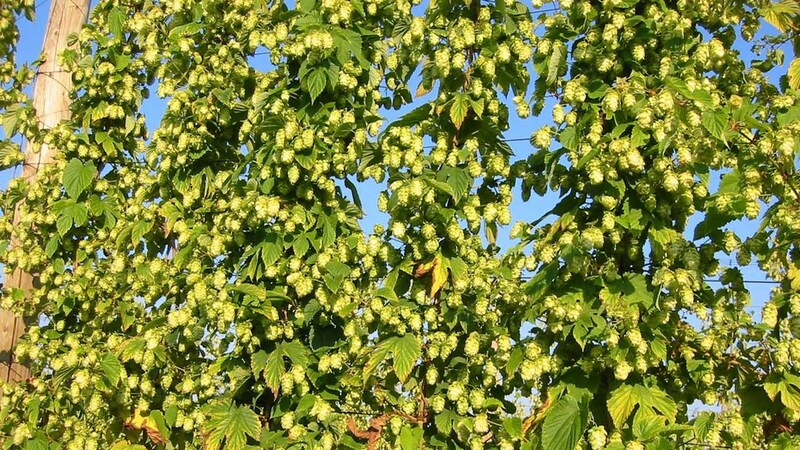 “It is a really difficult industry to enter as it needs a massive amount of infrastructure for the picking and drying,” according to Ali Capper, hop farmer and spokesman for the British Hop Association. From the post and wireworks required for growing hops to storage, a hop plantation costs about £25,000/ha. However, the post and wireworks last up to 25 years while plants last up to 20 years, Mrs Capper said. Anyone looking to grow hops would need to plant a minimum of 10ha to make it a worthwhile enterprise, but 25ha is more feasible. One of the main turn-offs for those considering growing hops are the big drying buildings that only get used five weeks of the year. “The industry needs more entrants, but they need deep pockets and must be in it for the long run,” Mrs Capper added. Location is a prohibiting factor, with half of all UK hops grown in Kent and the other half in Hereford and Worcestershire, largely due to soil type and being protected from the wind. Hop agronomy is a whole new field compared to other cereal crops, and disease is the biggest challenge for hop growers, with crops needing to be visually checked every week. A lack of crop protection products is also a challenge as the UK has only 19 active ingredients available, while Germany has 35 and the USA 66. Hops are much more labour intensive than other arable crops, as they need to be strung and tied, with weekly checks and extra labour required for picking at harvest. However, no one should grow hops without a contract, she advised. These are usually between two and five years long, and have set prices depending on the target market. 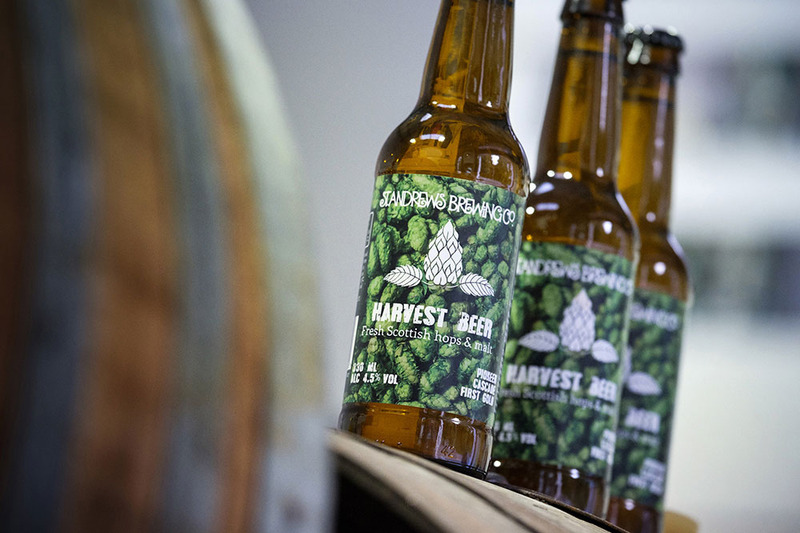 It is always a challenge to produce the right kind of hops to suit the taste buds of the market. Those produced in the USA are very popular at present. 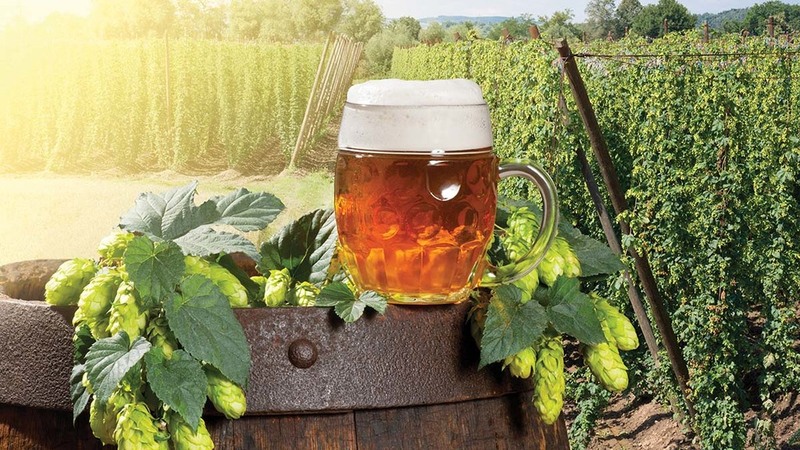 Due to the UK’s maritime climate, it is impossible to achieve these popular aromas with current varieties, a challenge the UK market needs to overcome, said Paul Corbett, managing director at Charles Faram hop merchants. However, opportunities for UK exports are growing. Though the future is split, there has been a lot of investment from growers, and the industry is striving to get domestically grown hops in every beer brewed in Britain, said Mrs Capper.